At PQ Plumbers we only use fully qualified, certified and experienced Gas Safe Engineers. Our expert engineer will carry out every job to the very highest standard, and from day one, we’ll do everything we can to protect your investment and give you total peace of mind. We offer customers a competitive price for a full gas boiler service and safety inspections. Why should I service my boiler? How often should I service my boiler? Do I even need to service my boiler at all? What’s the worst that could happen if I don’t get my boiler serviced? These are all questions we’re asked on a regular basis. The truth is, regularly servicing your boiler is more important than you might think. SAVE LIVES. A faulty boiler can be extremely dangerous. According to government statistics, each year in the UK, around 4,000 people go to A&E with carbon monoxide ( CO ) poisoning due to leaking boilers, 200 people are hospitalised and on average, 50 adults and children die. REDUCE YOUR FUEL BILLS. 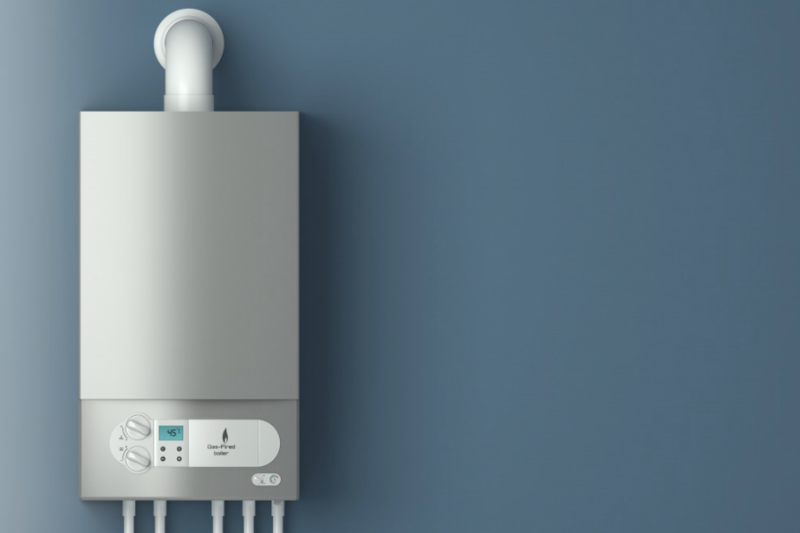 Our qualified boiler engineer will make sure your boiler is running as efficiently as possible and isn’t squandering energy – this will save you money on your bills, as well as cutting your carbon footprint. SAVE MONEY ON BOILER REPAIRS. If you periodically make sure your boiler’s working correctly, you can save money on future repairs. Our qualified boiler engineer can fix any minor issued that, left unrepaired, could cause significant malfunctions and costs later on. ENSURE YOUR INSURANCE IS VALID. Most boiler warranties and some home insurance policies require that you ensure your boiler is safe to use. An annual boiler service will meet most insurance policy requirements, though it’s best to check with your insurance provider just to be sure.